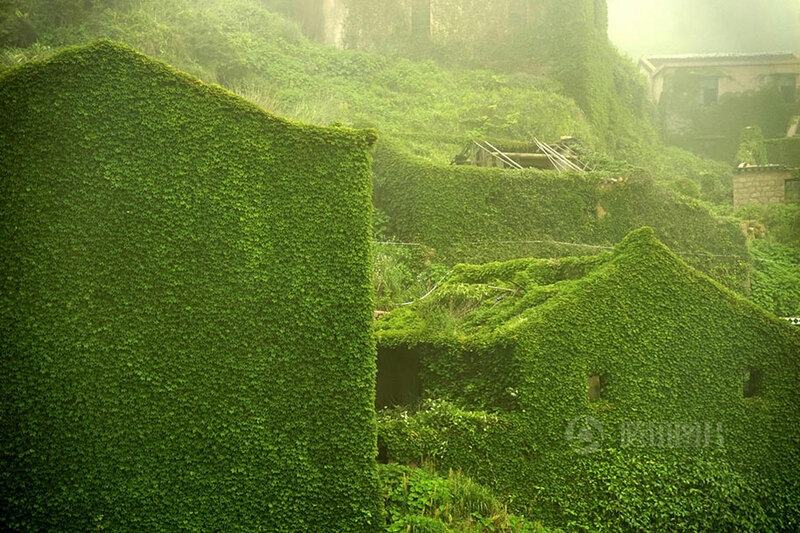 Nanning-based photographer Tang Yuhong takes us on a lovely photographic journey through an abandoned fishing village in China. 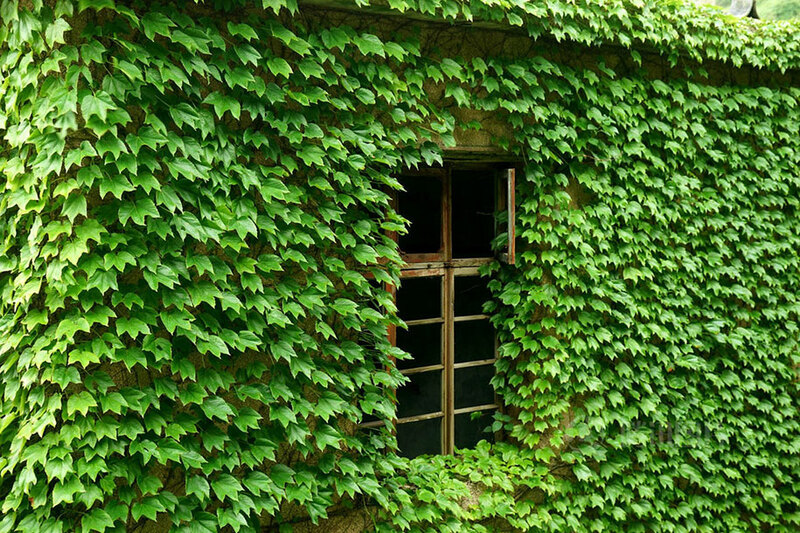 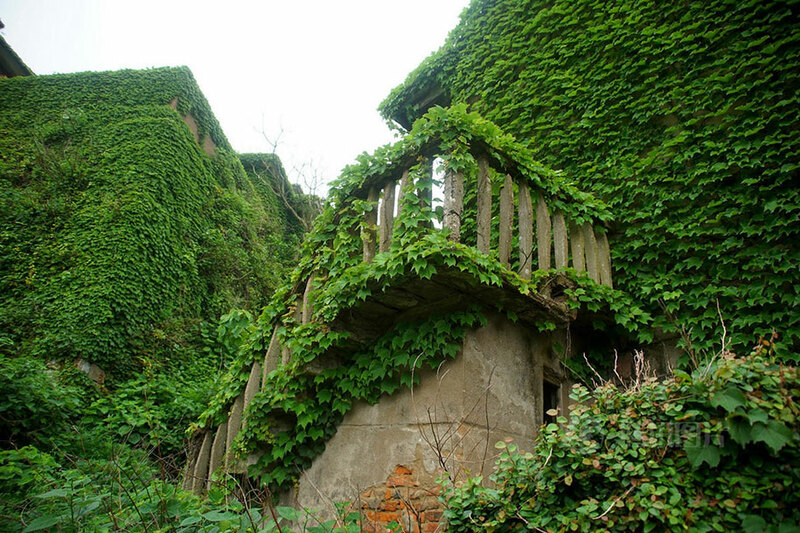 We see Mother Nature claiming back what was once rightfully hers. 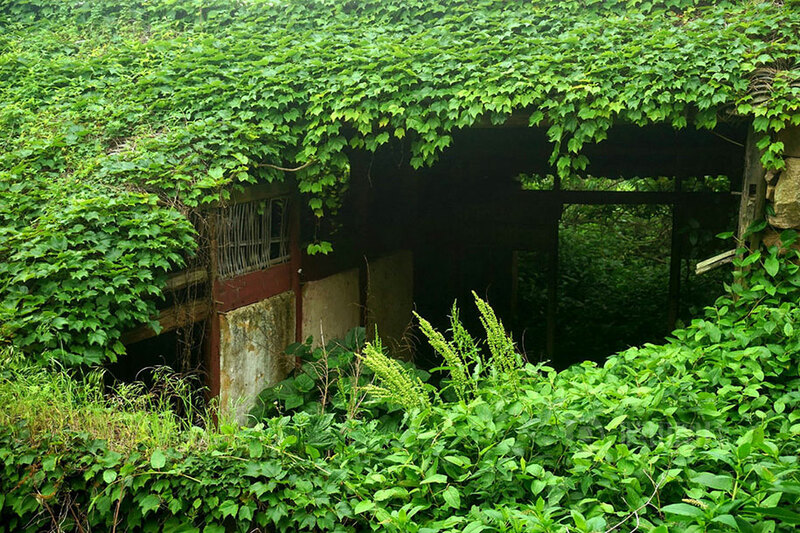 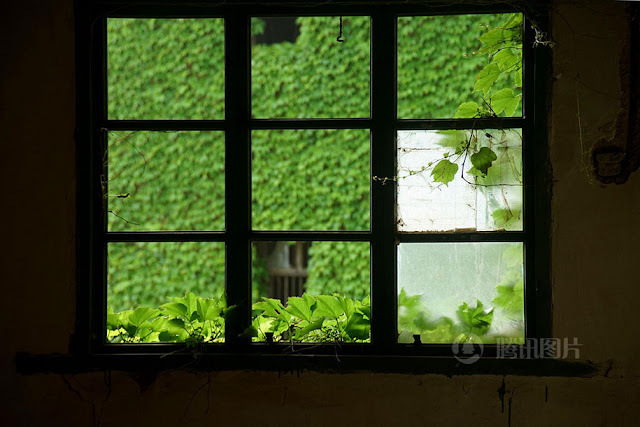 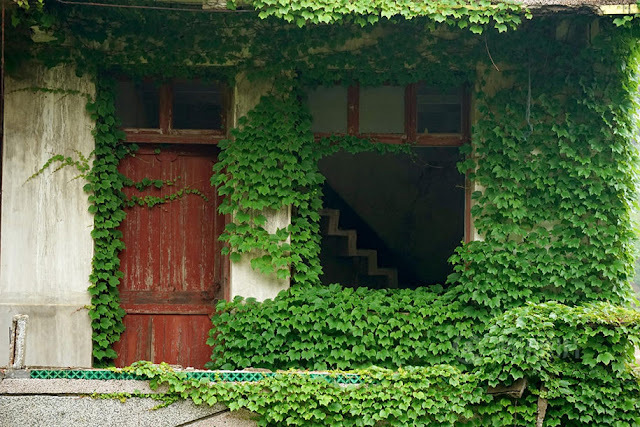 Shengsi, an archipelago of almost 400 islands at the mouth of China’s Yangtze river, holds a secret shrouded in time – an abandoned fishing village being reclaimed by nature. 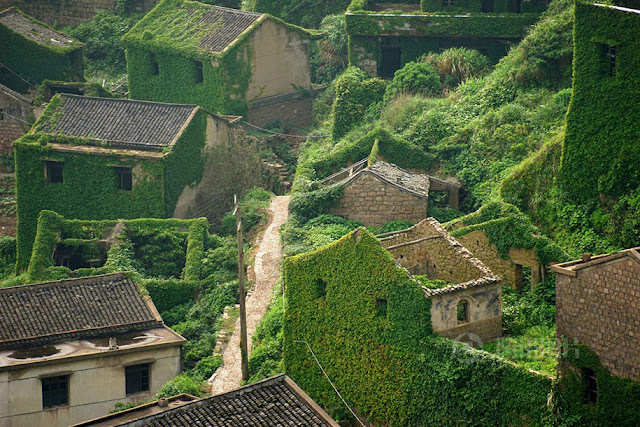 Only 18 of Shengsi islands are inhabitable. The largest one, Sijiao Island, is “only” a five-hour ferry ride away from Shanghai, and offers sea bathing to tourists. 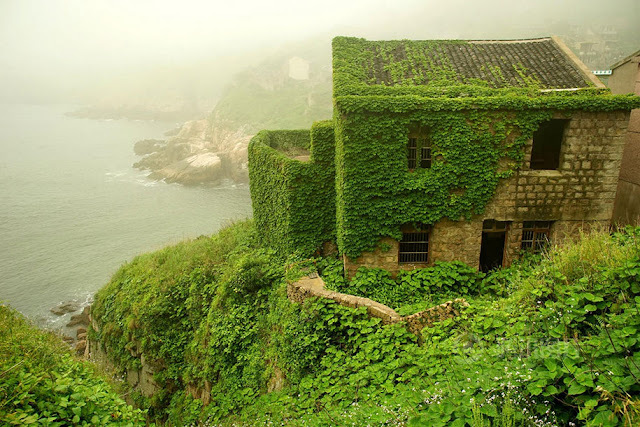 The area is also great for fishing, attracting over 100,000 fishermen every winter. 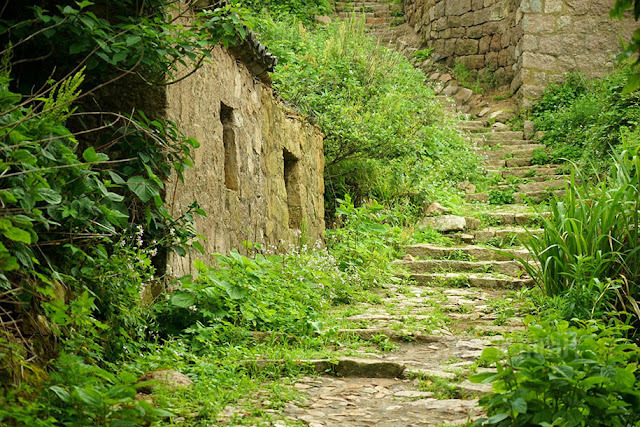 It’s a gentle winter, though – this is a subtropical climate area that enjoy a yearly average of 15.8 C (60.44 F). 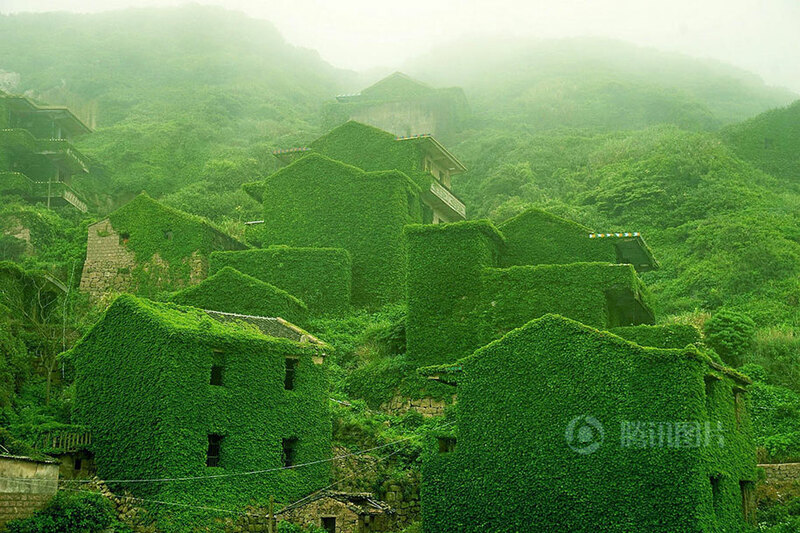 No Comment to " An Abandoned Fishing Village on Shengshan Island, China "